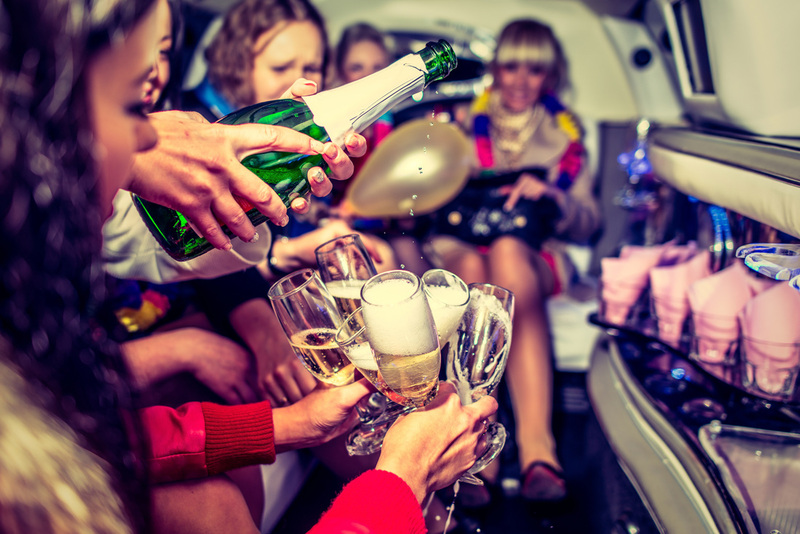 Celebrate your special events with Star Limousines in Laval. For over 10 years Star Limousines Inc. has been providing Quebecers living in Laval with limousine services for all occasions. We are committed to not only accommodating a wide variety of request but also providing the highest quality of services. We believe in providing and meeting our clients needs in every possible way, by contributing the most elegant and magnificent transportation in Laval and Greater Montreal. Be transported in style and elegance with Star Limousines. Call us today and reserve your Laval limousine.